Ski & snowboard action shots are some of the coolest, dream-inducing photos anywhere online or in-print. Speed, motion, exhilaration, contrasting colors, inspirational backdrops…the components add up to something difficult to match when it comes to emotive sports imagery. But putting all the pieces together requires precision from both photographer & rider. Counter-intuitive to the high-flying mayhem immortalized in skiing & snowboarding photos, a high level of rider awareness & responsibility is involved. Sounds harsh right? It`s not. If you have time to force a smile, then you`re not concentrating on riding…you`re concentrating on the camera. Nailing the shot is always something to be aware of when shooting, but you need to quickly erase all notions of fame, glory and immortality real fast, otherwise it can get dangerous. Focus on riding and save the smiles for later sharing a beer by the fireplace. Or better yet, save the smiles for cheesy portrait shots of you and your lover wearing red Norwegian sweaters with snowflakes and reindeer. Sometimes a lifestyle shot with a natural smile can really enhance the message of the image. Likewise, if you smile naturally because blower pow is billowing all around, then great…that means you`re riding naturally. But smiling intentionally as you pass the camera on your skis or snowboard is generally super lame and can negatively impact the “ethereal, otherworldly” quality snowsports photos often elicit. When the camera lights turn on, remember that “real life” is still going on all around. Just as photographers can gain a false sense of security while staring through the viewfinder, riders are often guilty of falling prey to camera courage. Ski or snowboard naturally. Don`t worry about trying to be a superstar in front of the lens. It`s the snowtog`s job to frame you perfectly and highlight your riding attributes to accentuate your shred-style. Ride aggressively, but always do it under control. Your snowtographer might suggest certain angles of approach or specific maneuvers that will bring out the best attributes of your riding style and your surroundings, including factors associated with lighting, perspective and terrain. However, these suggestions do not indemnify you of your responsibilities to ride safely & in control. A responsible, experienced snowtographer will never influence you to perform tricks or exceed personal comfort levels that will endanger you outside of your normal riding limitations. Snow photo sessions are supposed to be fun, exciting and positively challenging…not stressful or irresponsibly dangerous. Being a pro snowtographer is a desirable job, but isn`t an easy one. The responsibilities inherent in the profession often place the shooter in highly vulnerable positions. Keep an eye-out for dangerous situations occurring around your photographer and be another set of eyes for him/her if possible. Obviously, you`ll need to concentrate on riding, but pre-drop communication signaling everyones readiness is paramount. When in the backcountry, be aware that your movements can trigger avalanches that may slide directly toward your snowtographer positioned below you. Do not disrupt the snowpack if possible prior to your descent. This is a tough key point and much of the responsibility here falls (hopefully not literally) on the snowtographer. When we`re all on the same wavelength, it creates a safe, efficient and productive shooting environment that`ll help create shredshot magic together. Creating high quality snowsports imagery doesn`t happen by accident and isn`t a “1-2-3 experience”. There`s logistical planning required to freeze your action properly. Sometimes you`ll need to be patient to allow the snowtographer to adjust shooting position or camera settings. Contrarily, you might also need to move more quickly at times from spot-to-spot to meet time limitations, adjust for lighting changes or adapt to environmental factors. Shooting with a pro snowtog isn`t a “smartphone snapshot” experience. You`ll need to be flexible, focused and prepared to ride at a pace far different than simply flying down the hill without a care in the world. Snow photo sessions are about having fun and capturing those extraordinary, elusive action-packed snow memories. 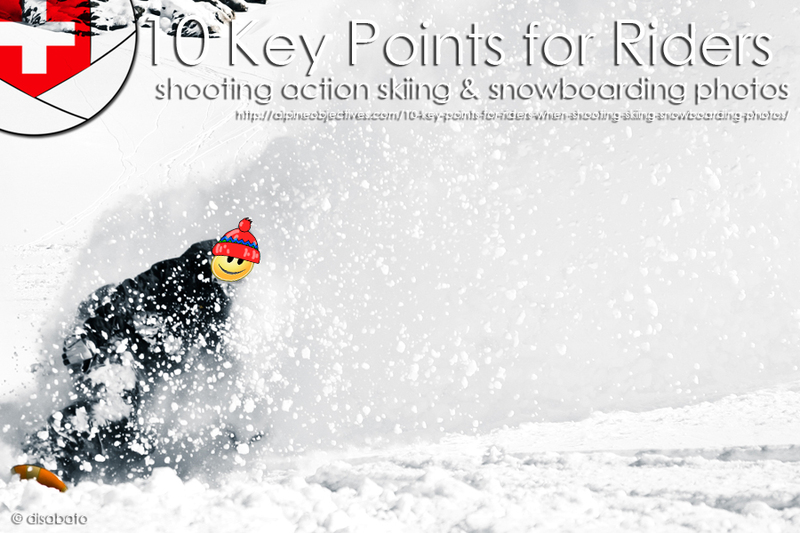 But your level of focus will need to exceed your fun-o-meter while shooting with a pro snowtog. If you`re not fully concentrated on the task at hand, you`ll endanger yourself, your photographer and everyone else around you. There will be plenty of time for mindless relaxation after you`re kicking back with an apres beer or sharing your images of snow glory at home. 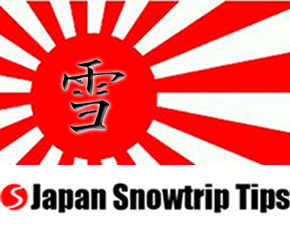 Scout out locations or get advice from local snowpros (e.g. guides or instructors) as to where the best spots might be to create the types of imagery you`d like. It`s best to have an idea at what time during the day (or night) you want to shoot as well, so you can predict lighting scenarios and avoid dangerous spots on the moutnain that get affected by wind or sun at certain times of day. Following Burton`s simple terrain park safety protocols will keep everyone safe, happy and ripping the park so you can posterize your stylie freestyle skiing & snowboarding action. Perfect bluebird skies and knee-deep powder aren`t always needed to create memorable, powerful skiing & snowboarding action shots. In fact, some of the most interesting shredshots don`t involve the “white-on-blue” contrast or “sunstar-in-the-sky” attributes that are often associated with snowsports photography. But remember to maintain high safety standards dictated by Mother Nature on that particular day. Check the avalanche report if going out of bounds and be sure you`re familiar with terrain if visibility is not ideal. It`s better to be safe to live, shred & shoot another day than endanger yourself, your group and your snowtog. There`s always a story behind the photo. 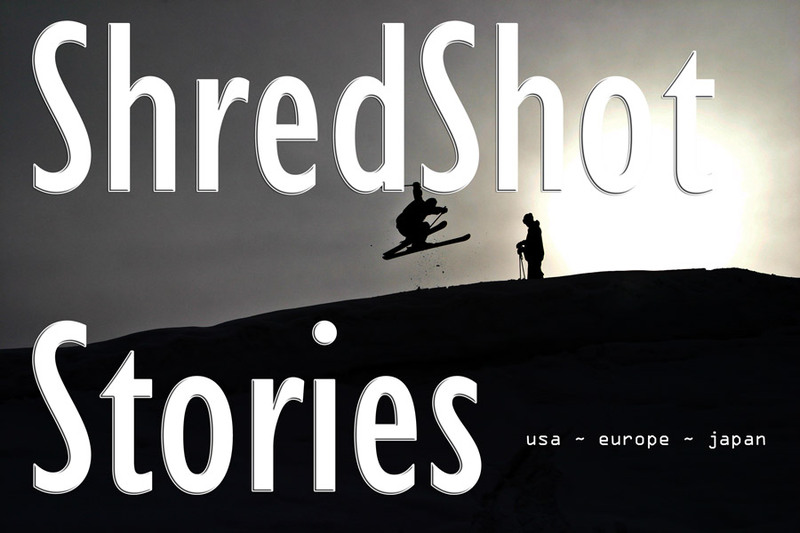 Check out a few eye-catching skiing & snowboarding ShredShotStories.